BUCYRUS — The Hideaway Country Inn is hosting a three‑night respite retreat April 27-30 for moms and female caregivers of extra needs children. 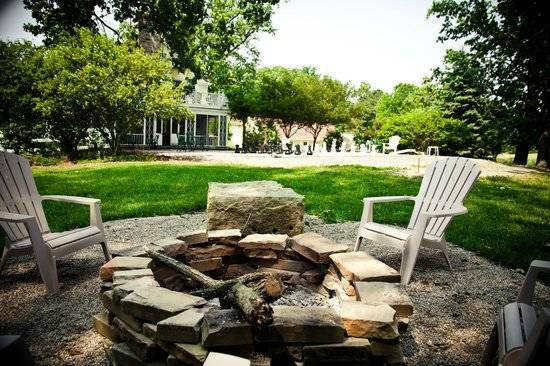 The Hideaway Country Inn is a farmhouse‑turned‑boutique hotel located on Ohio 4, near Bucyrus. Amenities such as an onsite restaurant, wine cellar, and spa will allow for a restful respite. This type of retreat is one of many scheduled throughout 2018 that the group A Mother’s Rest coordinates as part of its mission to provide much needed rest and relaxation to caregivers of children with extra needs across the country. The benefits of proactive self‑care have been long overlooked in the special needs community. Acknowledging the emotional and physical strains parents and caregivers face is imperative in ensuring the best long term care to their children. The mission of AMR is to provide year‑round, in‑person respite and fellowship opportunities for mothers and other caregivers of children/adults/spouses with special needs through partnerships with inns across the country like The Hideaway Country Inn. This peaceful weekend retreat will afford guests of the program the opportunity for recuperative rest and rejuvenation. One primary goal of AMR is to build a national network of generous B&B inns like The Hideaway Country Inn. “Inns Who Give Back” support these respite‑focused retreats with donated/discounted lodging for just three nights per year. Some inns even offer their hospitality more than once in a calendar year. To best serve our families, we work together to make retreats accessible, affordable and frequent to parents and other caregivers by offering rooms at a discounted price. These weekends tend to sell out fast prompting our partner inns to open their doors to AMR multiple times a year. For more information on this particular retreat and how you can help by sponsoring a retreat or donating to AMR go to https://www.amothersrest.org/2018oakcreeklodge.